oh, sweet joy! 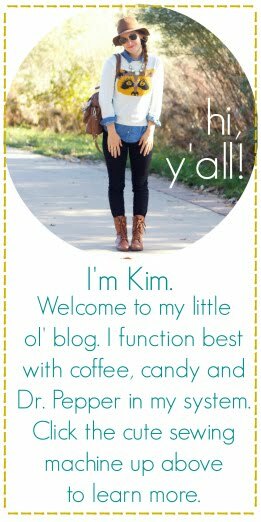 : ((outfit schmoutfit)) a shirt dress & prayers? ((outfit schmoutfit)) a shirt dress & prayers? There's not much I love more in my closet than a good shirt dress. 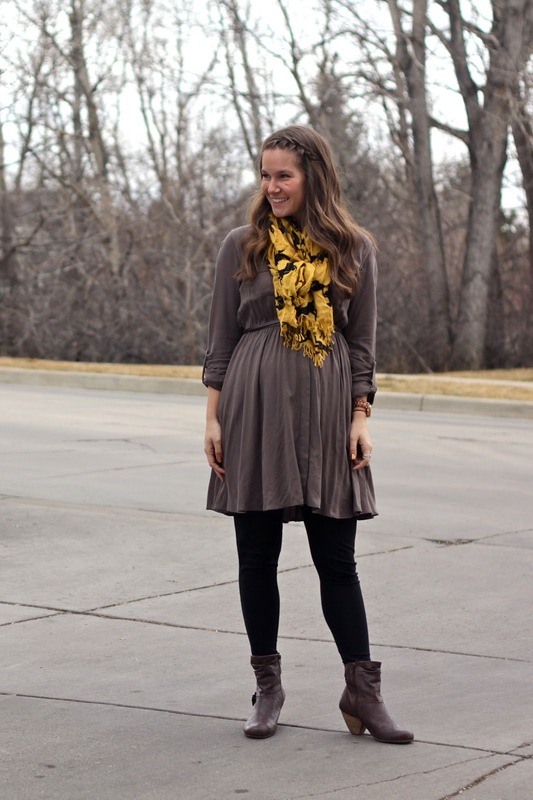 Classic, a bit retro, easy to outfit, and a breeze to layer. This one is a weird neutral...kind of a grey-ish-purple-hued-brown, but it's a blank slate for accessories so I can't complain. I had my 28 week glucose test this week and I passed! No gestational diabetes up in this crib. Plus, my iron levels are "superb," so I'm thankful for that as well. I have an ultrasound on Monday to see if my Placenta Previa is still a problem. Please pray that my placenta has has moved so I can go forward with a standard delivery vs. a C-section. If it hasn't moved, at least I get to see my Little One! Did I just ask thousands of people to pray for my placenta? Oh, yes I did. Also, that is such a disgusting word in my book. You look so cute! I love the color of that dress! I will totally pray for your placenta. We asked people to pray for sphincter control and strong legs for our baby. That's a gross word too. Good luck and have fun sneaking a peek at your babe! So cute!! I love shirtdresses too!!! You look adorable! Praying all is well at your ultrasound. you are just the cutest!!! Love that dress! And I will be praying for you! Love love love that dress and this grey/purple/brown neutral color--i feel like the pieces I have in a shade of this neutral are so versatile. Praying that everything looks good in your ultrasound--He who promised is so faithful to us! 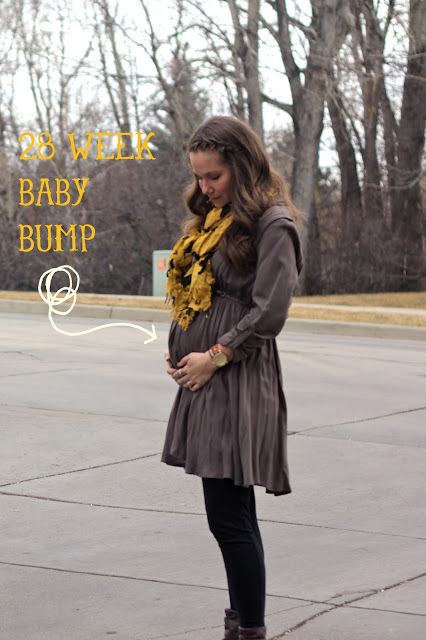 First of all, your sweet little bump is so cute! 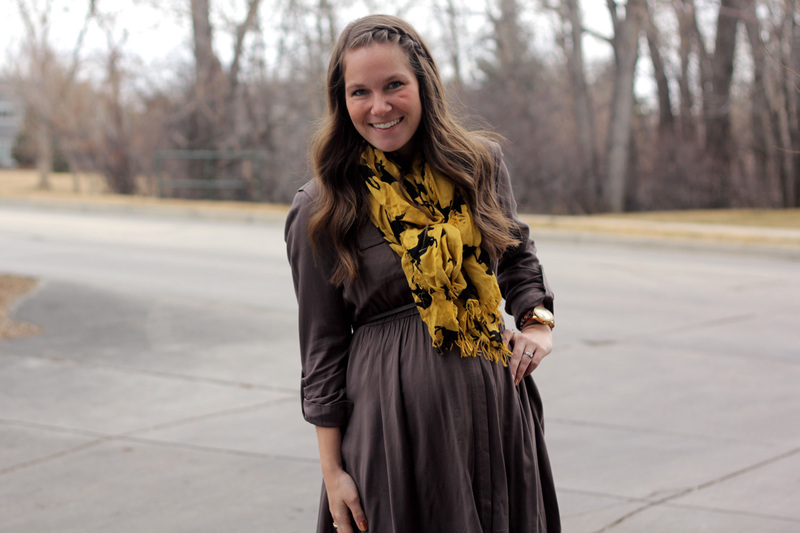 You make pregnancy look good! :) Second, I will definitely be praying for you and your little one! you look amazing! that dress is a great basic for all your fun accessories!!! praying for you & your sweet little one! praying for you and your little bundle of joy! 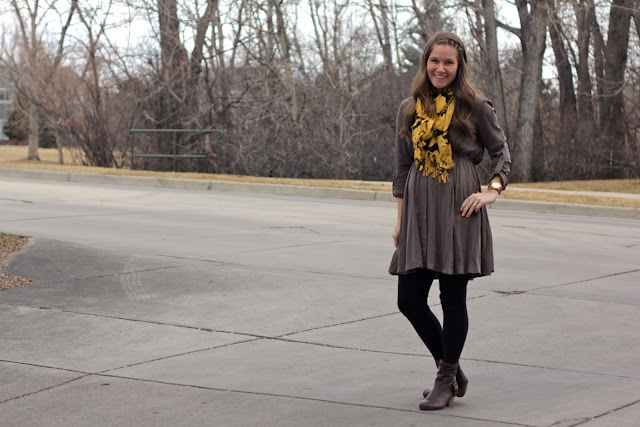 that scarf paired with that dress is so cute! so sweet!!! !I invite you on my blog .. http://noxcreare.blogspot.it .. let me know what you think .. I'm a creative..
wow. you are so totally the cutest pregnant lady ever. =) love that dress. In love with that scarf! Hooray for no gestational diabetes. Will pray about the p word, I definitely get you with wanting your body to be able to do something it was made to do. Have a lovely weekend lady! You look OUTSTANDING. 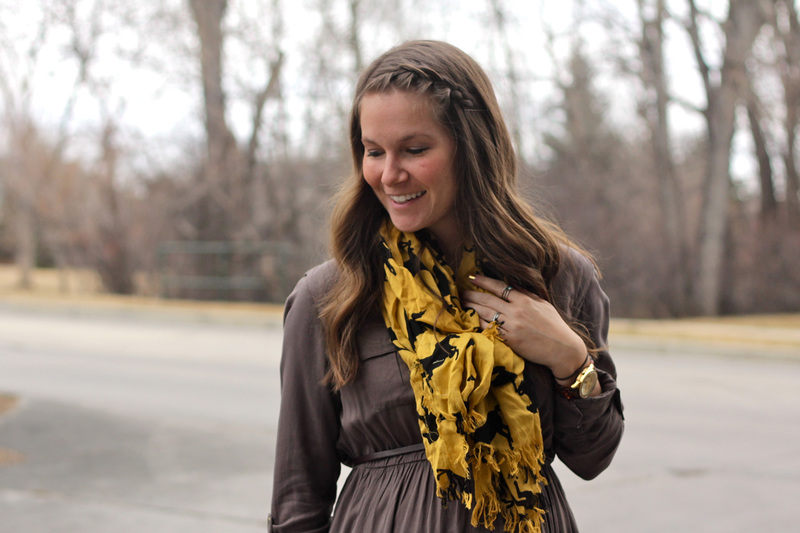 I love the pop of yellow that the scarf brings to your outfit. Very fun!